Conservative Leader Andrew Scheer stopped in New Brunswick on Monday for an anti-carbon-tax rally as the federal carbon tax took effect across the province. Gas prices jumped 4.42 cents a litre, plus HST, the highest increase in Atlantic Canada, because New Brunswick did not come up with an acceptable carbon tax plan of its own. 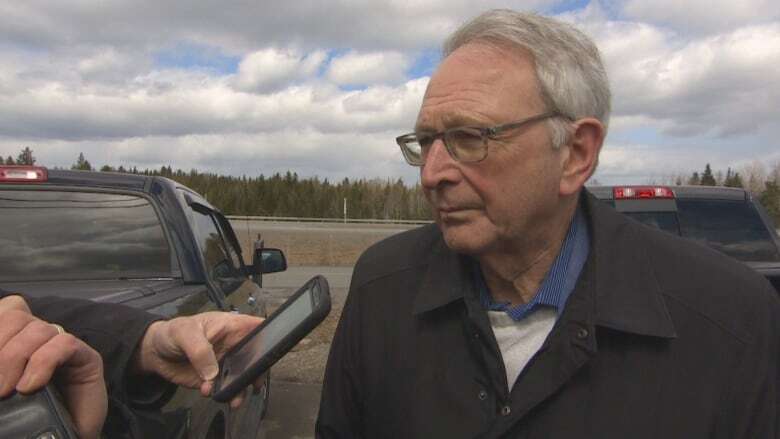 Conservatives both federally and provincially have criticized the federal Liberals' "tax on pollution" as ineffective, and say the rebates the federal government is giving New Brunswickers won't cover the real cost of the carbon tax. Scheer said the rebates don't take into account secondary costs, such as higher prices for food and goods that have to be shipped, or heating. 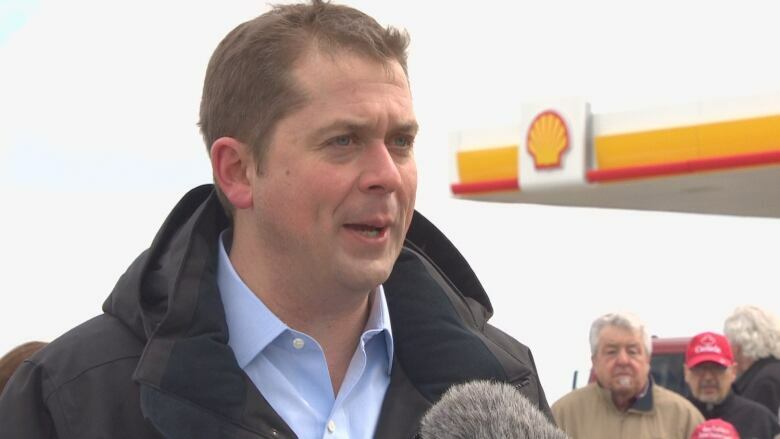 At a rally in Letang, in the St. George area, Scheer reiterated his commitment that if he's elected in October, his first act as prime minister will be to repeal the carbon tax. But Scheer refused to divulge any specifics of his plan to replace the tax being implemented by the Trudeau government or reveal when it will be released other than to say "well before the election." "We do have a comprehensive plan, it will speak to a number of factors," Scheer said. He said the federal plan disproportionately hurts middle-class Canadians, and his plan will be a multi-pronged approach that does not involve a carbon tax or rebates. He criticized the federal plan for allowing the largest polluters to get a 90 per cent exemption but would not say if his plan would include making sure New Brunswick polluters, such as the Irving Oil refinery, in New Brunswick, would pay more. "What our plan will do is ensure that the country's largest polluters are part of the framework," Scheer said. He said his plan would "focus on investments in technology and innovation" and encourage production but he did not say how. Premier Blaine Higgs said his Progressive Conservative government does have a carbon plan but was told by Ottawa that it was too late to submit it. Higgs said the province's plan doesn't include a price at the pump either. When asked why New Brunswick didn't propose a plan like P.E.I. and Newfoundland and Labrador did, where the provincial governments reduced their own gas taxes in January to prepare for the federal tax, Higgs said New Brunswick won't play that game. "That says what a farce that whole program is." He said New Brunswick will continue to fight the carbon tax in court with Ontario, Manitoba and Saskatchewan.